Nationwide will donate $5 to the Animal Cancer Foundation for every time this post is shared on Facebook and Twitter using the hashtag #CurePetCancer. Nearly eight years ago on New Year’s Eve, Ginger Ruiz brought home an adorable 6-week-old Chow Chow puppy, naming him Bravo. 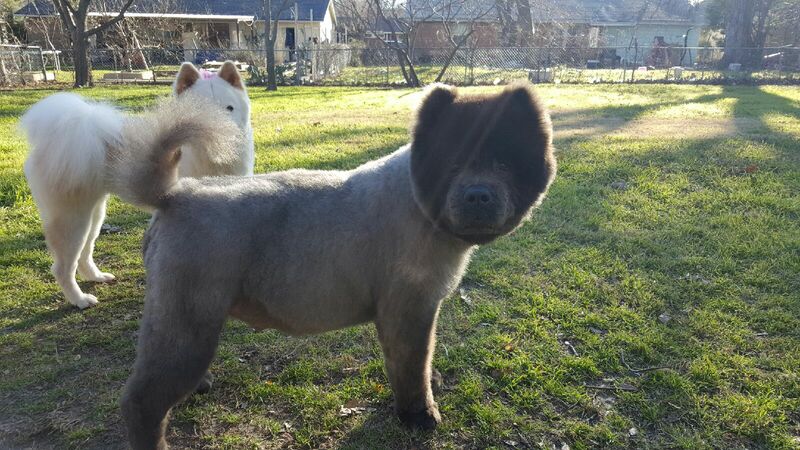 Ginger has a strong love for the lion-like Chow Chow breed and has owned many throughout her life, but none have meant more to her than Bravo. Within a matter of weeks, Bravo had established himself as part of the family. However, when Bravo was just 3-months-old, Ginger suffered from an emergency medical condition and was forced to stay at the hospital for an extended period of time. Ginger recruited her father to take care of the young pup, but the transition wasn’t as smooth as expected. When Ginger walked in the door for the first time since being released from the hospital, Bravo sprinted and leaped into her arms. Since that day, Bravo refused to leave her side. 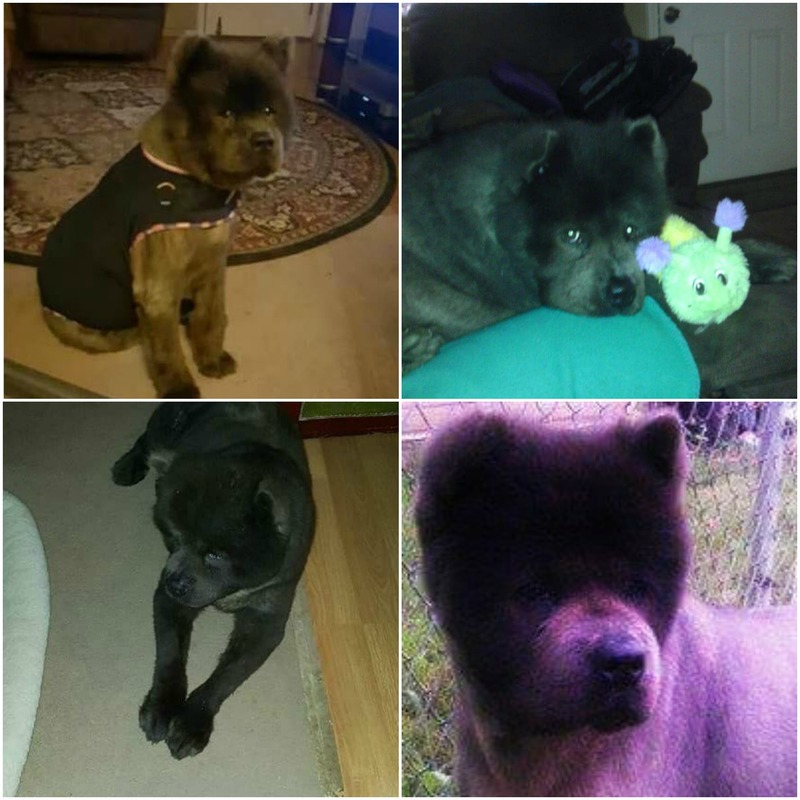 Over the years, Bravo matured into his paws and eventually grew to be over 90 pounds. Alongside Ginger, he enjoyed a wonderful life filled with trips to the park, frequent servings of treats, and his favorite activity – long car rides. Sadly, Bravo’s pleasant life was cut short abruptly. Earlier this year, Ginger was preparing to take Bravo to his routine wellness examine when she noticed that his harness seemed loose. When they arrived at the veterinary clinic, Ginger pointed out the observation and mentioned that she had recently changed Bravo’s food, wondering if that could be the cause. The veterinary staff ran some tests and determined that Bravo had lost 12 lbs since his last visit, just three months prior. The staff was also concerned about the firmness of Bravos stomach, believing that there was a large mass inside that would require surgery. After consulting with her veterinarian, Ginger agreed to schedule an operation for Bravo. When the veterinarians proceeded with the surgery, they made a grisly discovery. Bravo stomach was filled with cancerous growths and the disease had spread throughout his entire body. The veterinary team was forced to halt their operation and called Ginger immediately. Since that horrible day, Ginger has joined in the fight against animal cancer and has run multiple 5K and 10K races to help raise funds for animal cancer research. 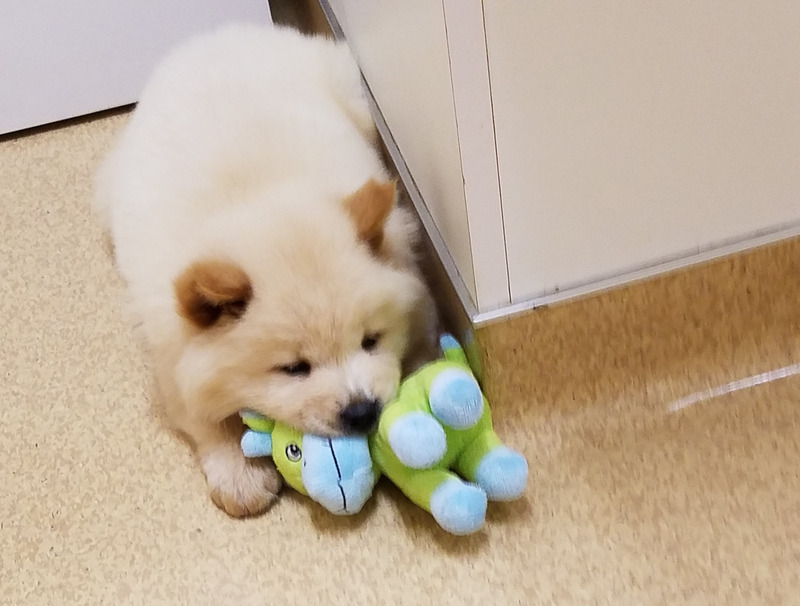 Despite the pain of losing Bravo, Ginger hasn’t lost her passion for Chow Chows, and recently brought a new puppy into her home named Mister Butters to accompany Blanca. All of Ginger’s dogs are proudly insured through Nationwide. You can help support pets like Bravo throughout November during National Pet Cancer Awareness Month. Visit http://www.curepetcancer.com to find out how you can raise awareness and $30k for cancer research. Nationwide will donate $5 to the Animal Cancer Foundation for every time this post is shared on Facebook and Twitter using the hashtag #CurePetCancer.